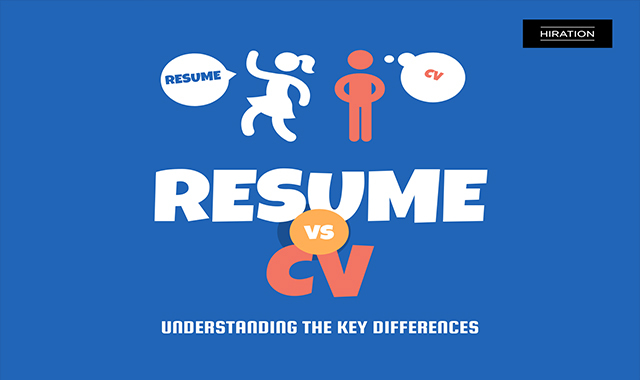 Spot the Difference: CV Vs Resumé #infographic ~ Visualistan '+g+"
To start with, one is French, and the other is Latin! Seriously! The word ‘Resumé’ is French for ‘to sum up’, a short, pithy 1-2 pages summary of your professional career, whereas ‘Curriculum Vitae’ is Latin for ‘course of life’, a short or long history of everything meaningful in your life – academic qualifications, special skill sets, hobbies, family history, awards and achievements, publications, etc. In short, resumés are focused career summaries, tailored for each job, and CVs are chronological, comparatively lengthy personal summaries that do not change, just updated. This infographic will guide you on the finer differences.